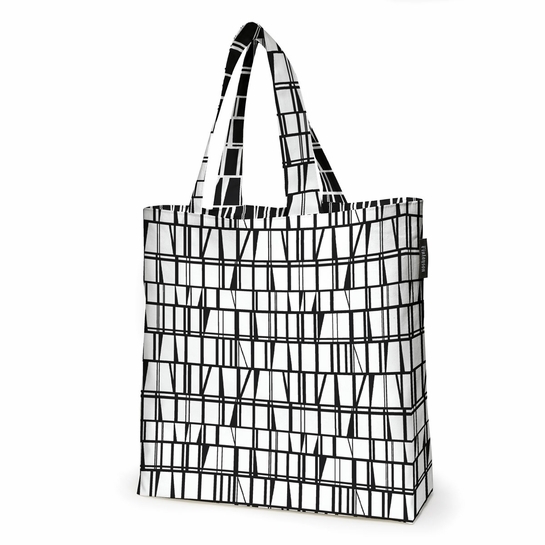 More about Finlayson Coronna Black / White Reversible Shopping Bag Not everything is as black-and-white as it seems. This bag is actually two in one. On one side, Aini Vaari's timeless 1958 "Coronna" print is on a white backdrop and on the other, black; pick whichever suits your ensemble or mood! The double-sided construction reinforces the 100% cotton, machine-washable bag, but it still can fold up to always have on hand. It makes an eco-friendly market bag, a lovely library tote, or an adorable beach essentials carrier. Care: Machine washable. Wash at 40C (104F). 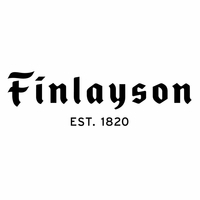 You can't go wrong with Finlayson! 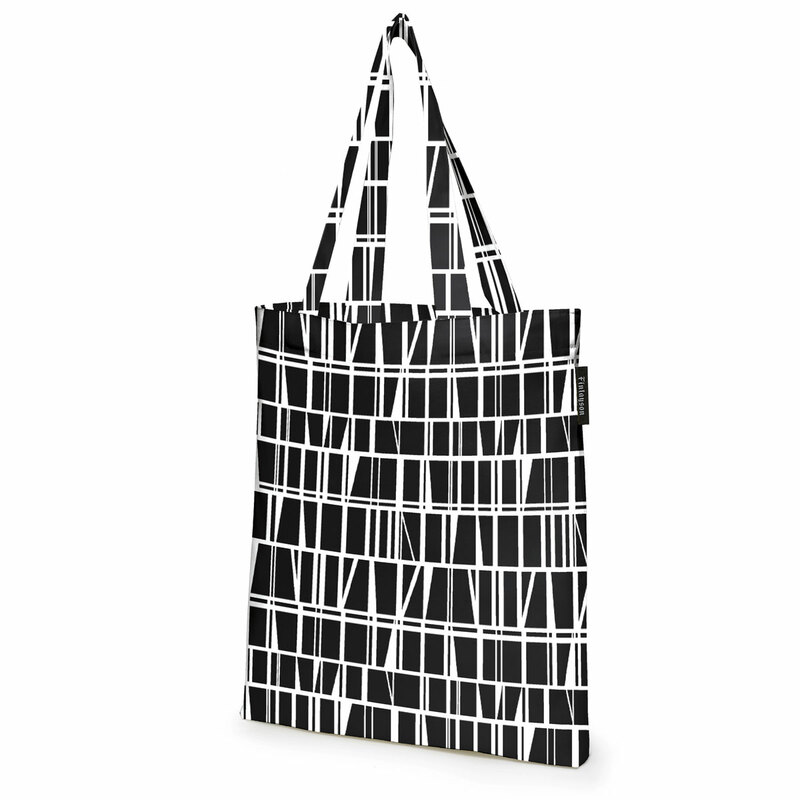 I love the two versions of the classic Coronna print in this reversible and very sturdy bag.